Hello and welcome to the April baking round-up. At this time of year the internet is full of delicious Easter and spring inspired bakes. This can be hard if you, or a family member, follows a free from diet. 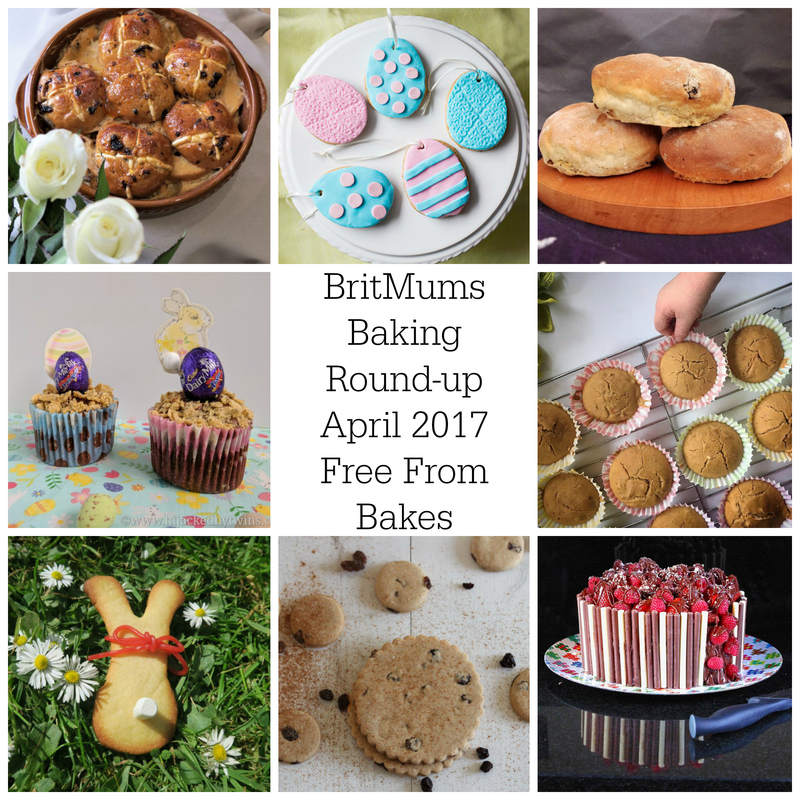 So for this month baking round-up I have been searching for the best free from Easter and spring baking recipes. 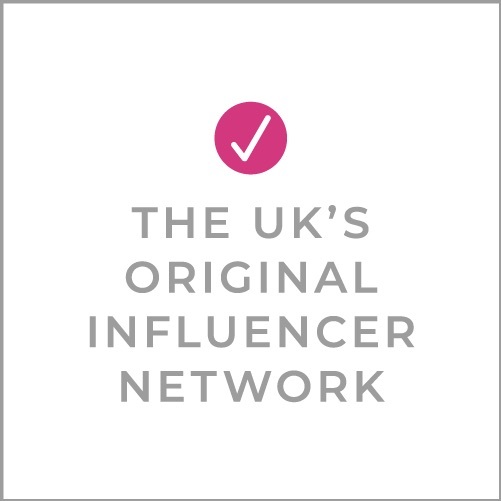 All of the recipes featured in this months round-up will show you that free from does not restrict you and that you can create amazing bakes! One of my favourite bakes at this time of year has to be hot cross buns. Glutarama shows us how to transform gluten-free hot cross buns into a comforting hot cross and butter pudding. This is great especially if you have any leftover hot cross buns from Easter! The following recipe from Le Coin de Mel is perfect for baking with the children. These Easter biscuits are gluten-free, dairy-free and even vegan! You can make them in whatever shape you want so this recipe is a great all year round recipe! If you prefer teacakes to hot cross buns and follow a dairy-free diet do not worry The Peachicks’ Bakery has lovingly created these perfect dairy-free sultana teacakes. These will be scrumptious toasted with a layer of jam spread over the top! Cupcakes are a great bake and can be adapted throughout the year. These lovely little Easter cupcakes from Hijacked By Twins are both gluten-free and contain no refined sugar! You can decorate them as you please but I will be keeping an eye out for some reduced price eggs! 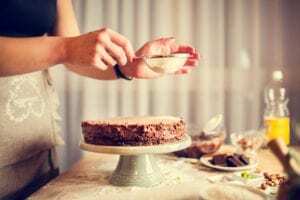 Carrot cake is one of my all time favourite cakes and The Adventures of an Allergy Mummy shows us how to make a delicious free from alternative. Her spiced carrot muffins are dairy, soya, gluten, wheat and refined sugar-free with these muffins you simply cannot go wrong. Having cookie cutters for all seasons can sometimes be a challenge, rabbits for Easter, trees for Christmas, hearts for Valentines the list goes. Thankfully The Free From Farmhouse has come up with an ingenious way to transform a traditional gingerbread man into an Easter bunny biscuit! After consuming copious amounts of chocolate over the Easter holiday it is always good to go back to a wholesome biscuit that still has some of the flavours of Easter. The Free From Fairy’s wholesome Easter biscuits is what you need to make. They are free from gluten, dairy, egg, nuts, soya and refined sugar! Last but certainly not least is this spectacular cake from The Gluten Free Alchemist’s 11 year old daughter! If you are still craving chocolate then this very decadent chocolate fudge berry cake will definitely satisfy you desires! This cake simply had to be featured. I really do believe that this is one extremely talented 11 year old who has a promising future in cake making and decorating! I am sure that you will agree that all of these free from bakes sound as delectable as they look!